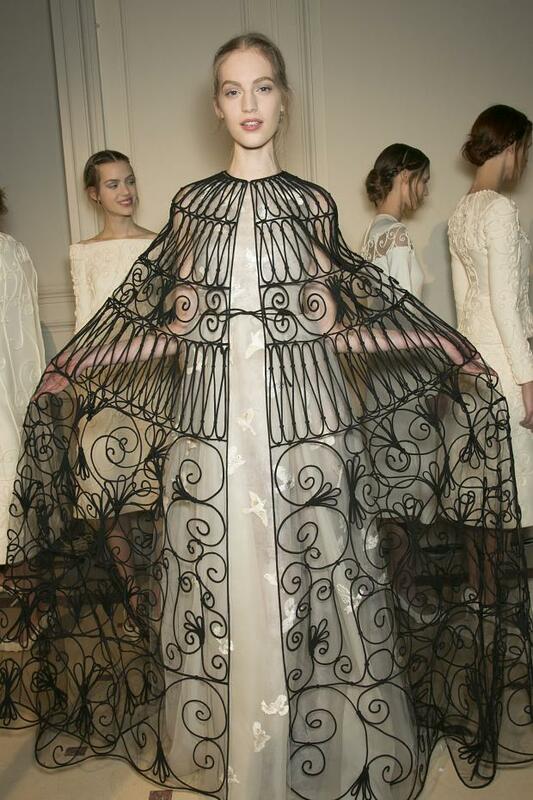 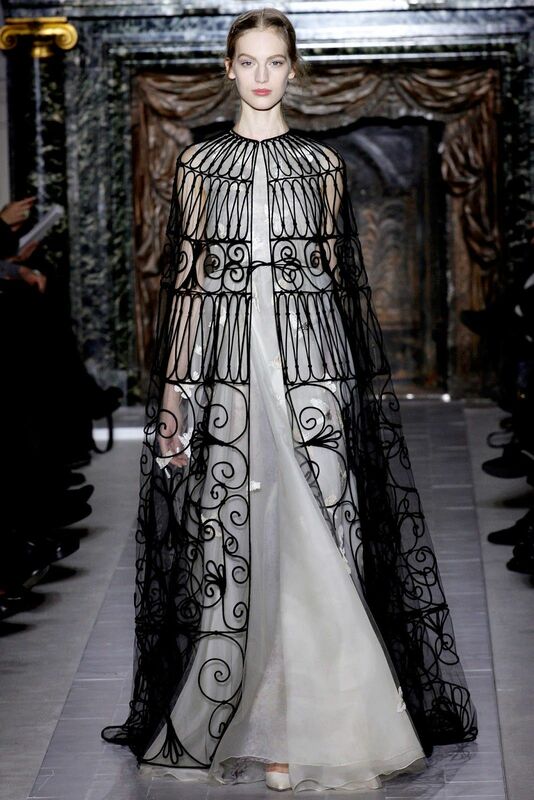 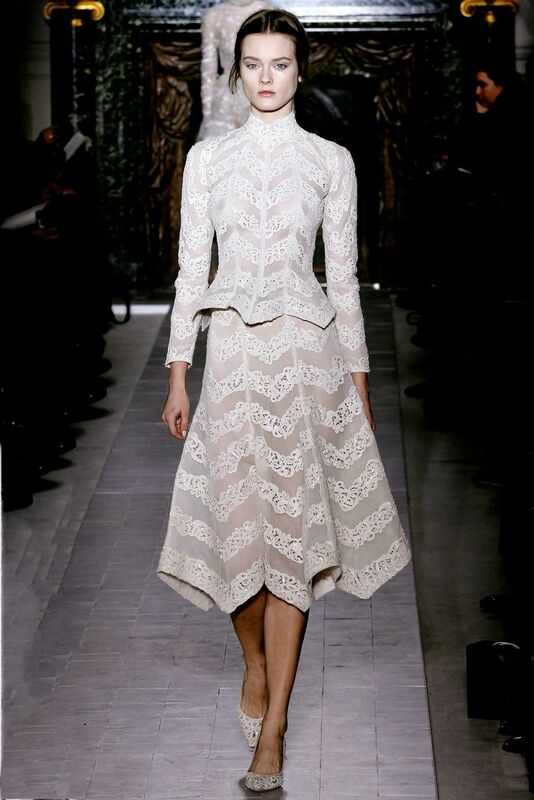 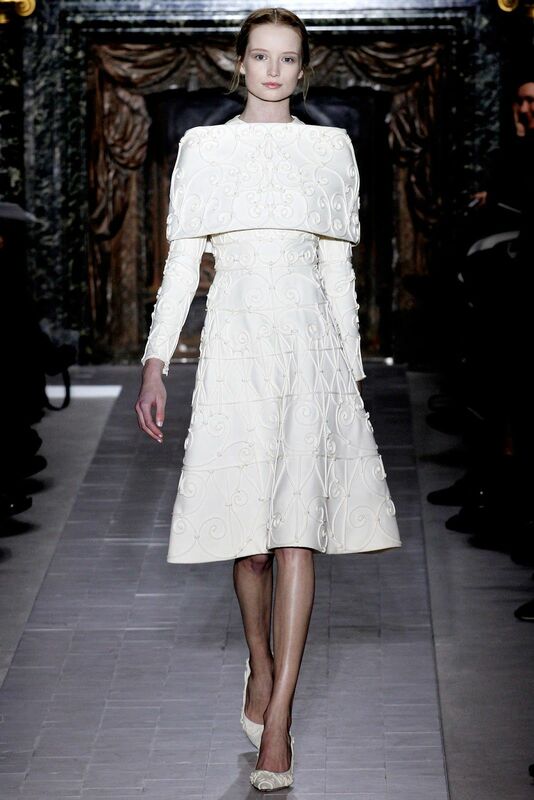 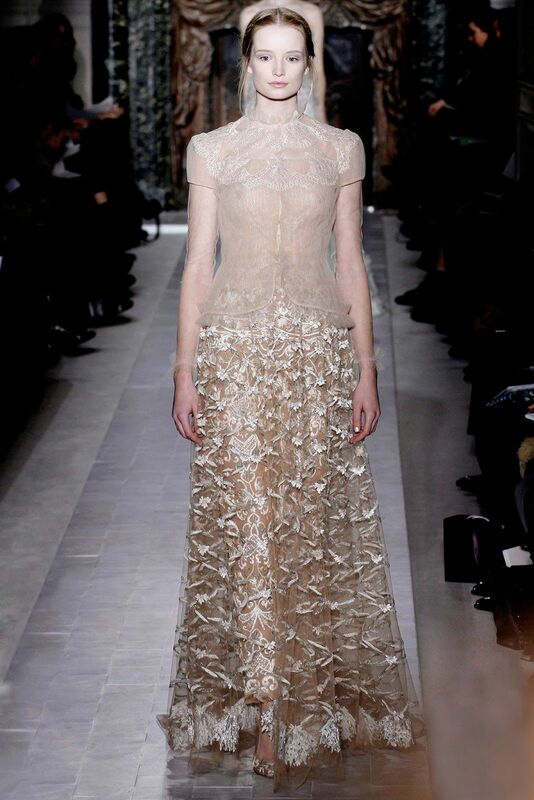 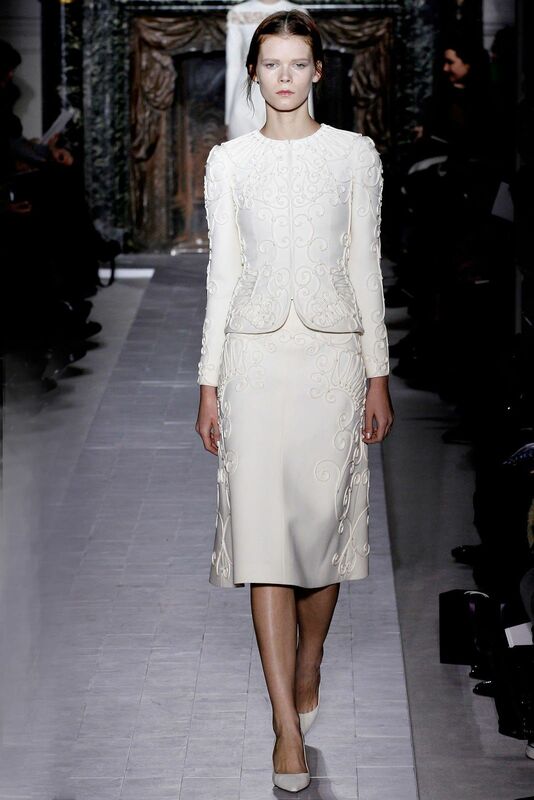 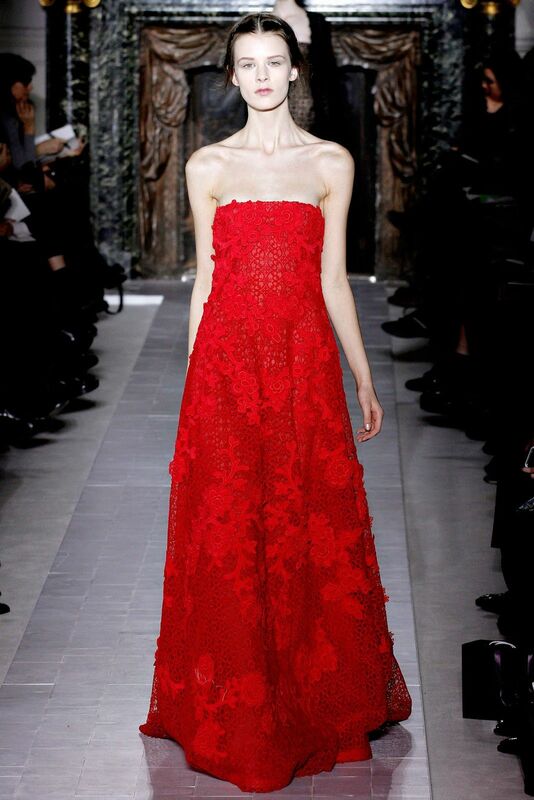 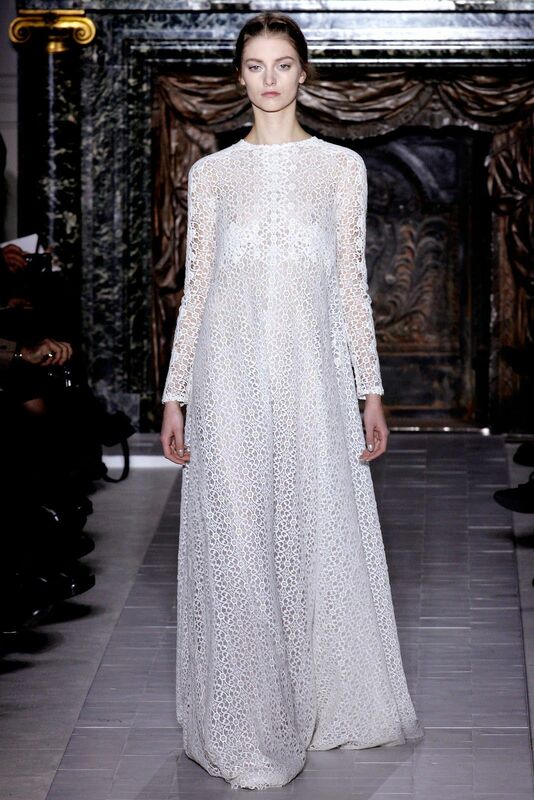 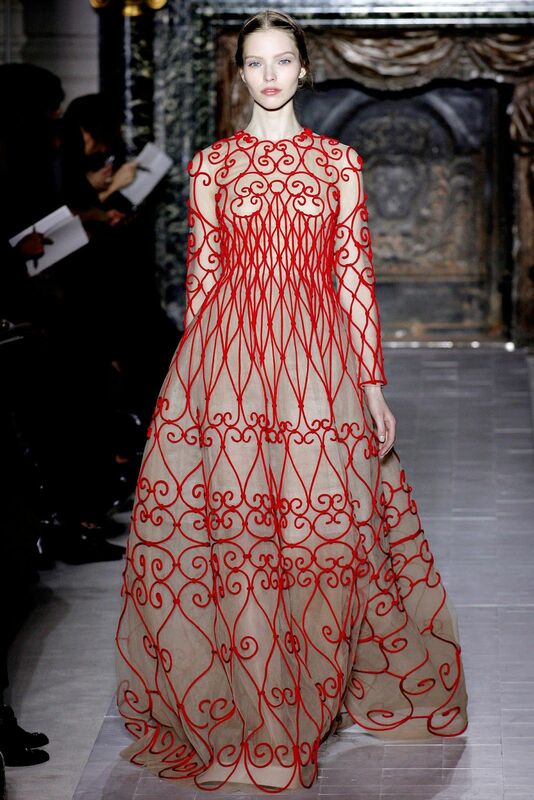 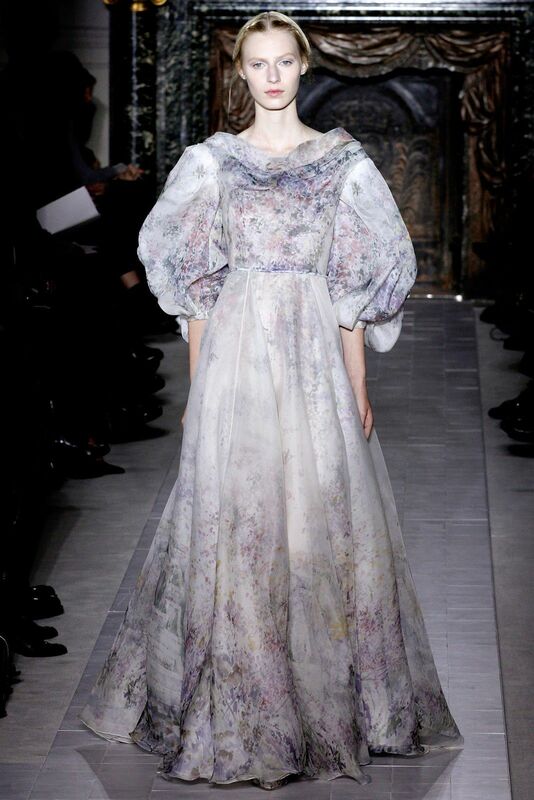 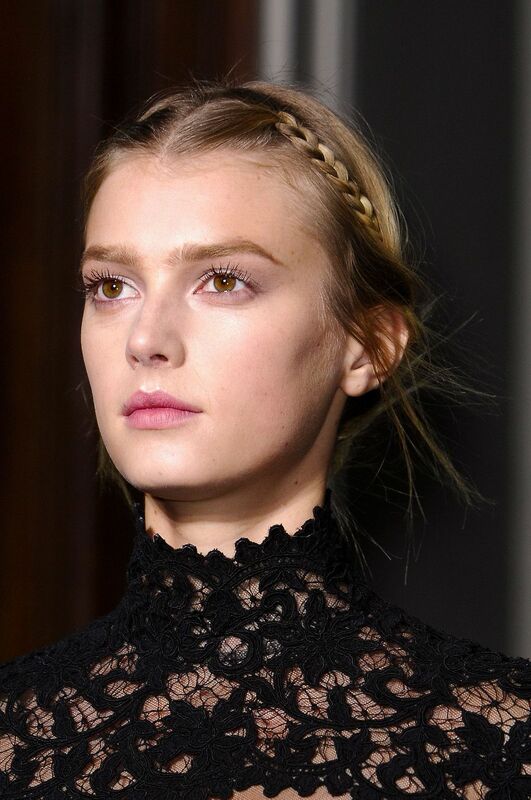 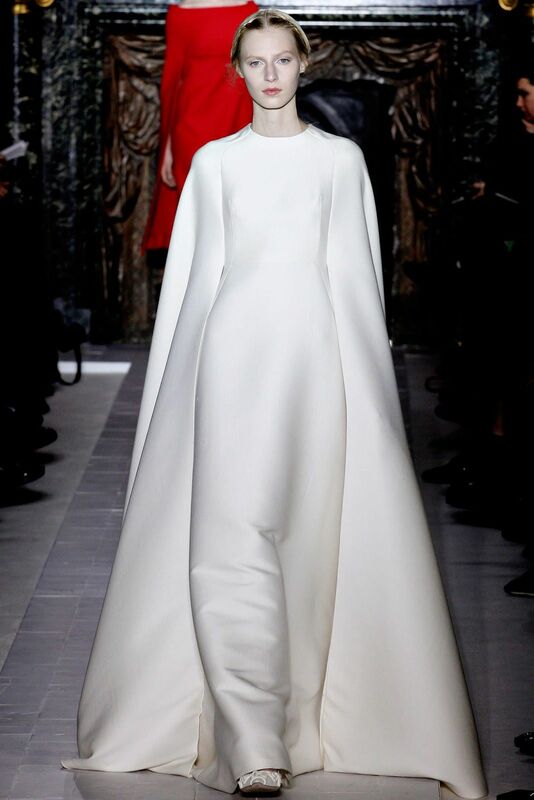 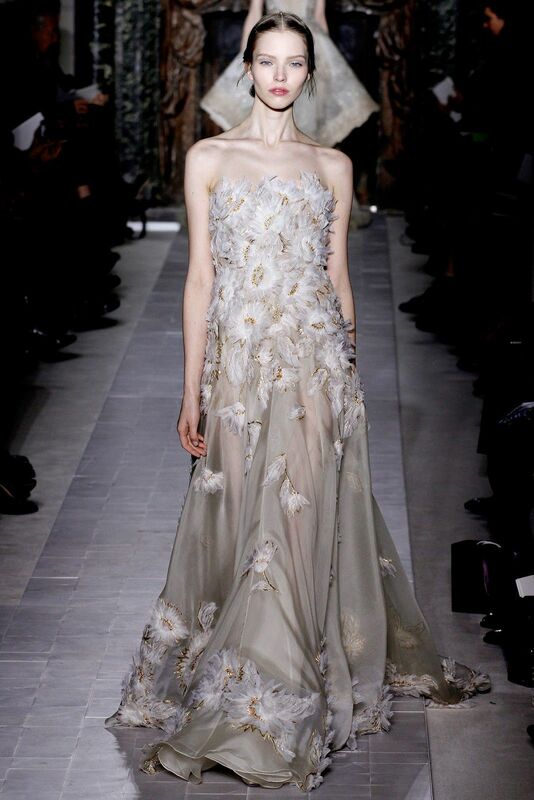 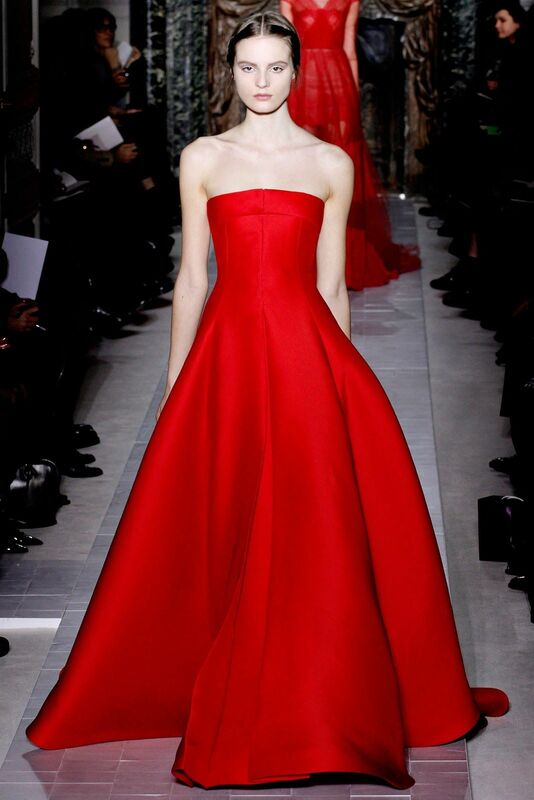 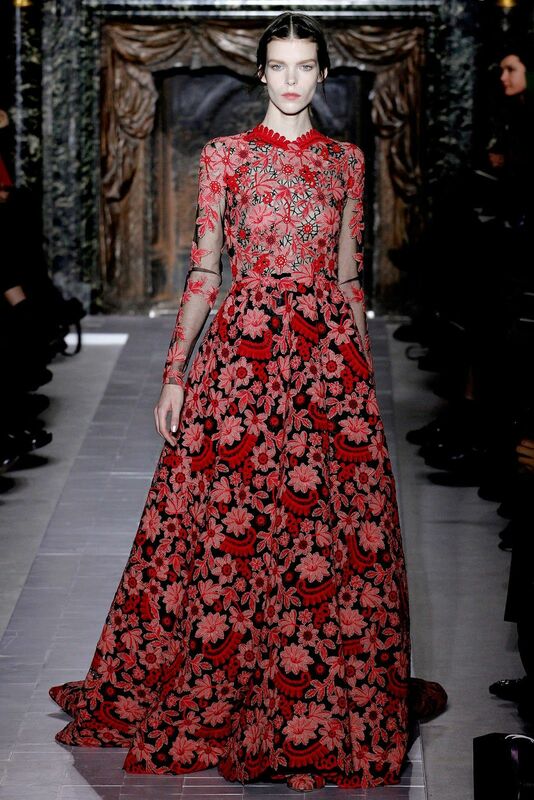 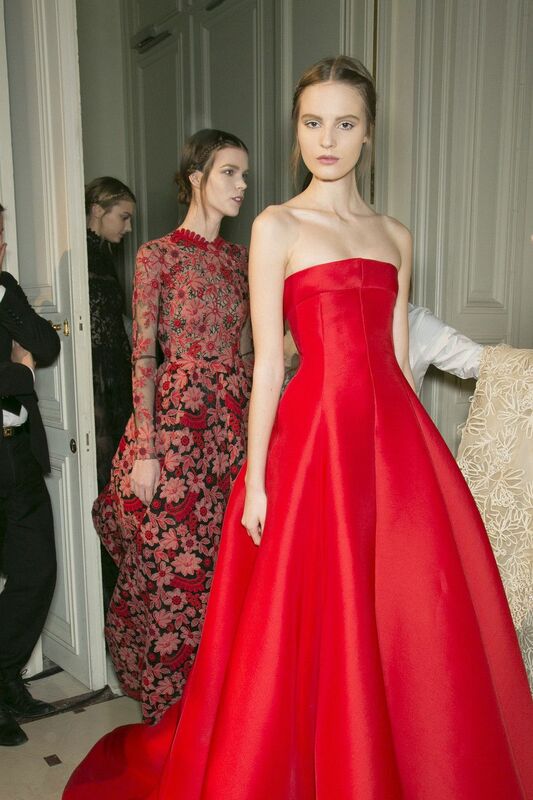 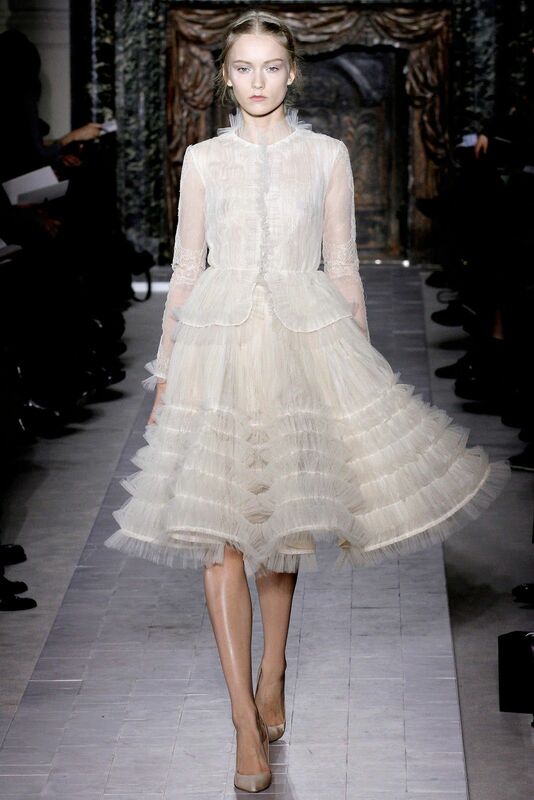 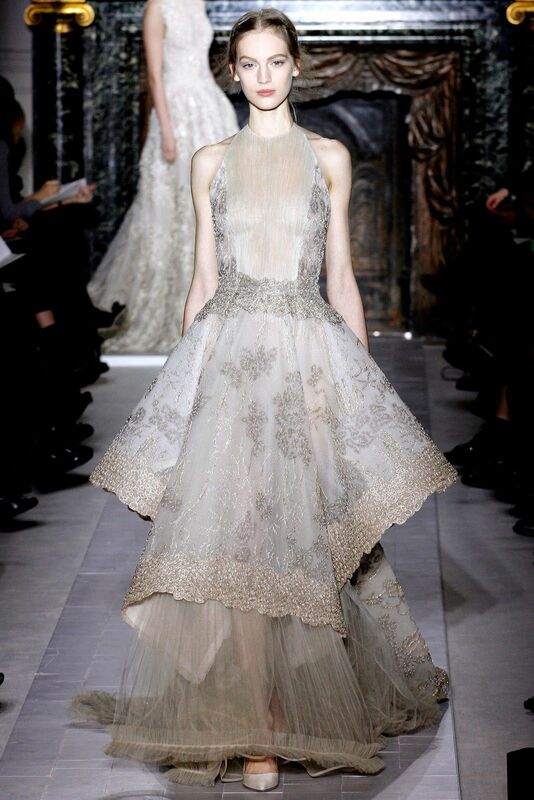 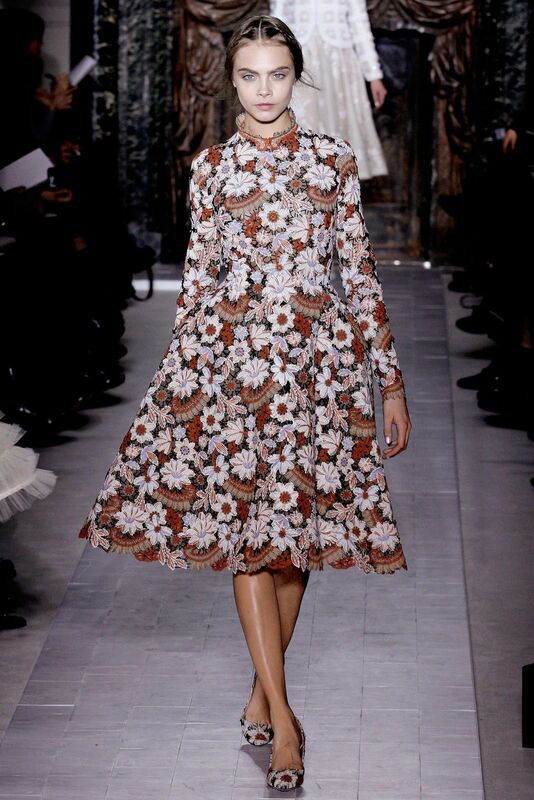 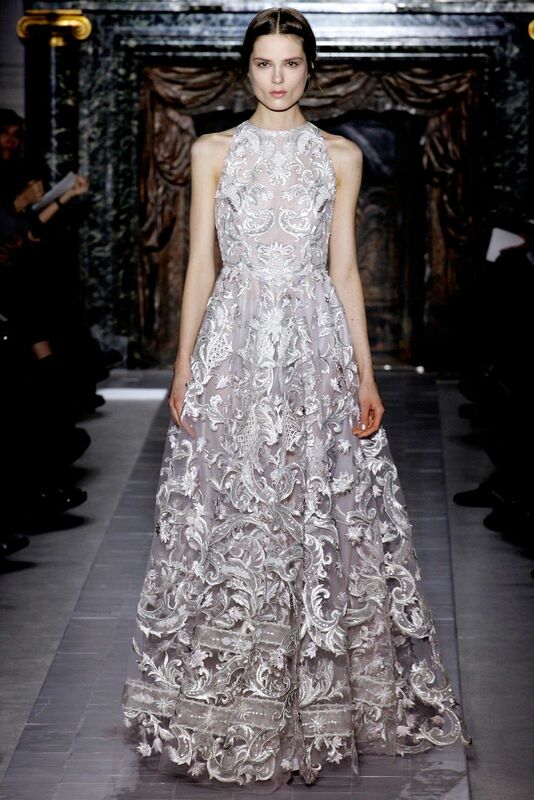 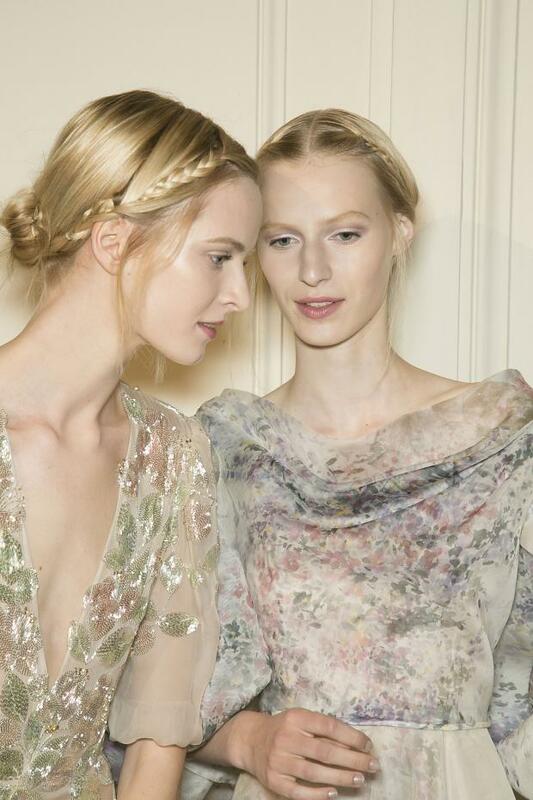 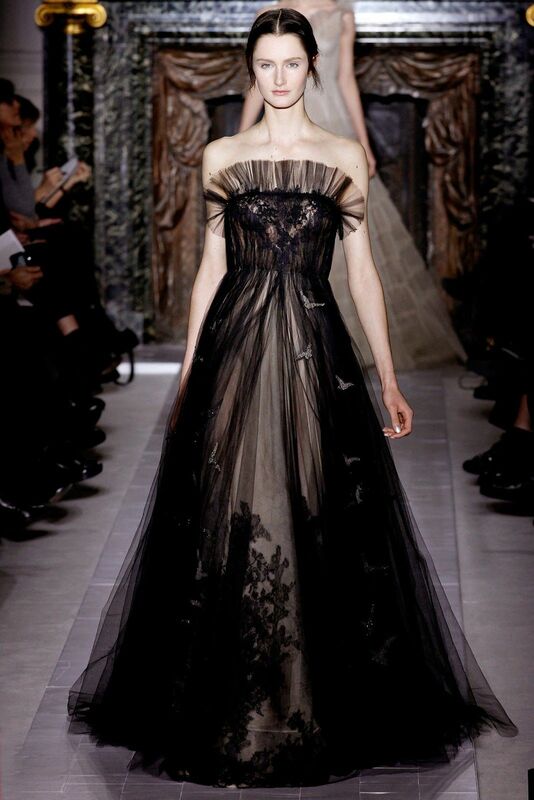 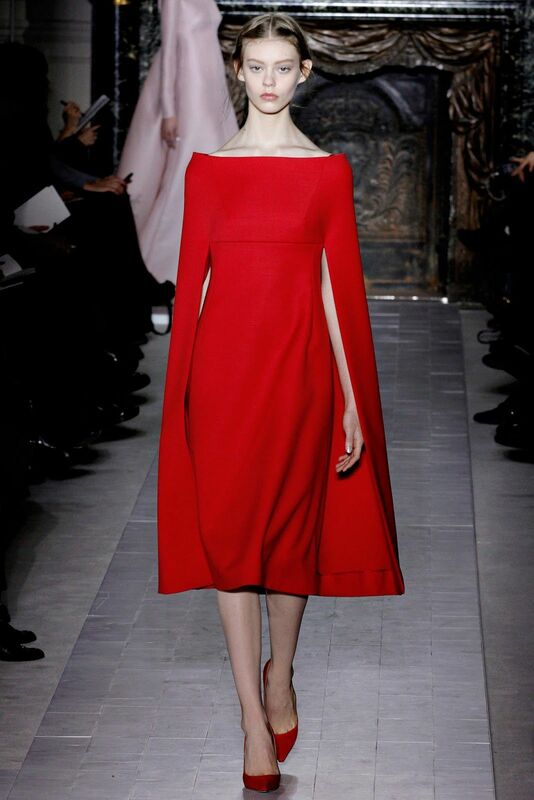 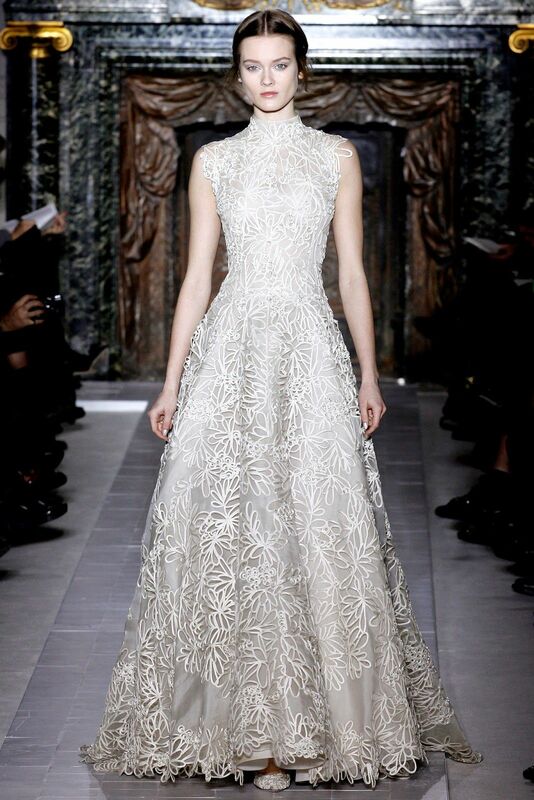 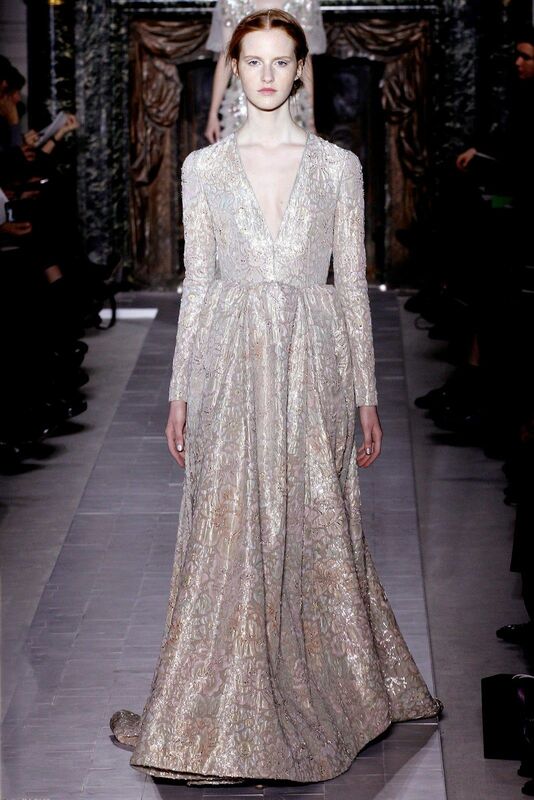 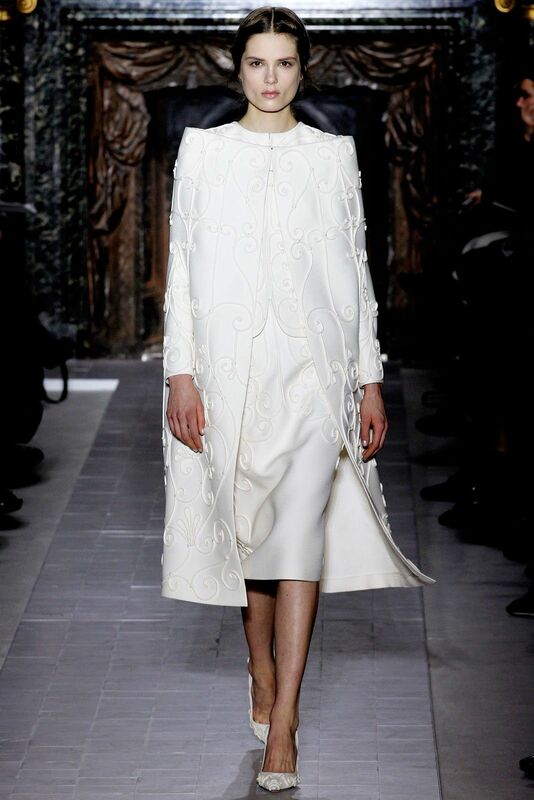 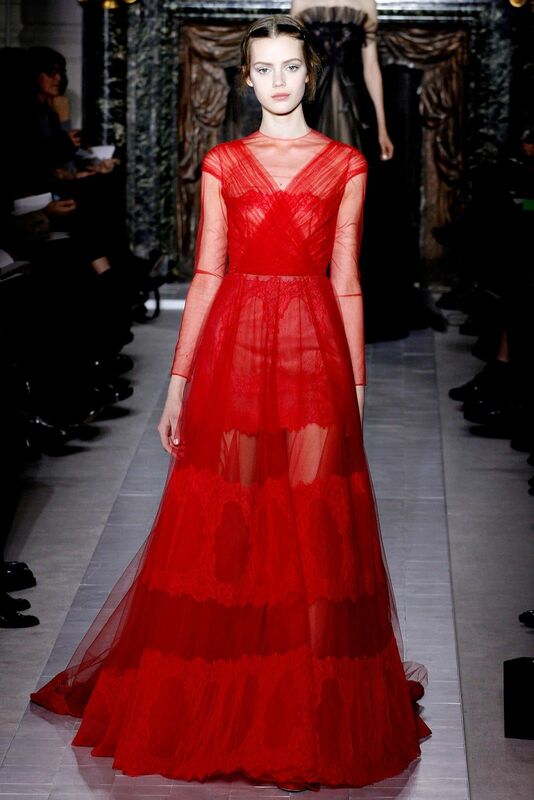 Italian fashion house Valentino presented their Haute Couture Spring/summer 2013 collection at Paris HC fashion week. 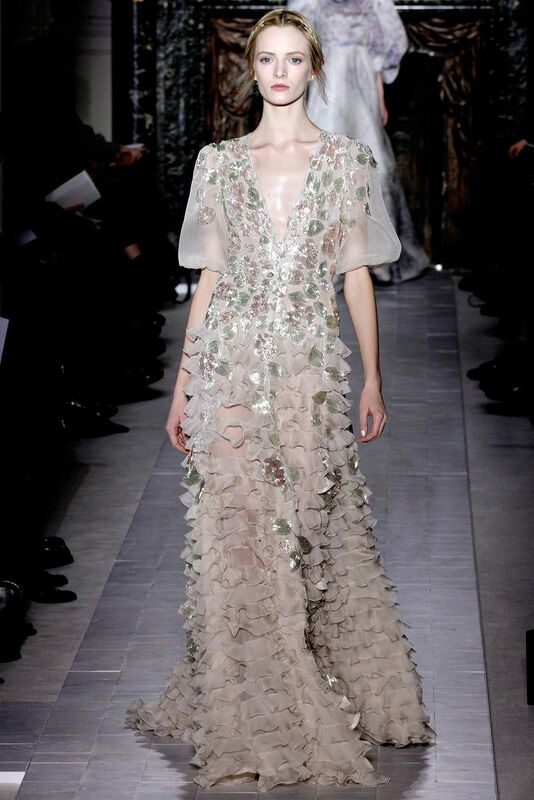 Valentino’s creative designers Maria Grazia Chiuri and Pierpaolo Piccioli wanted to show the fragility and beauty of a woman in this collection. 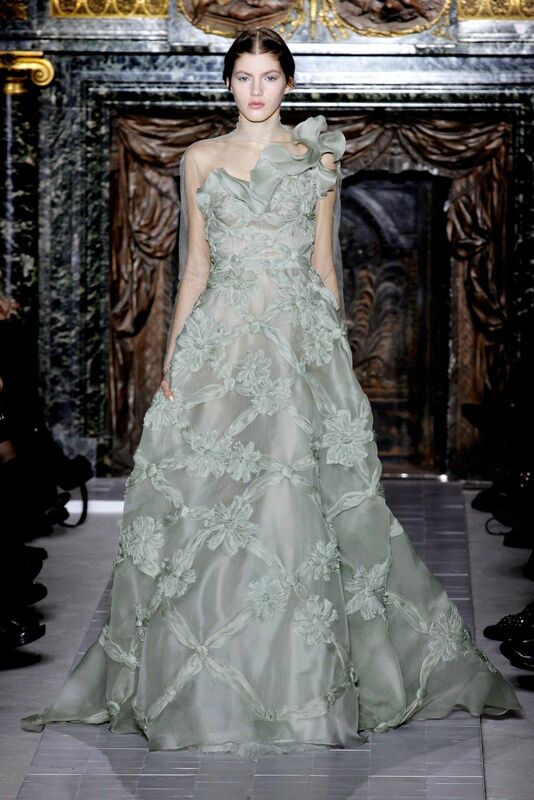 A special artistic touch was given to this romantic collection with floral-and-lace extravaganza,beads and embroideries with butterflies and birds. 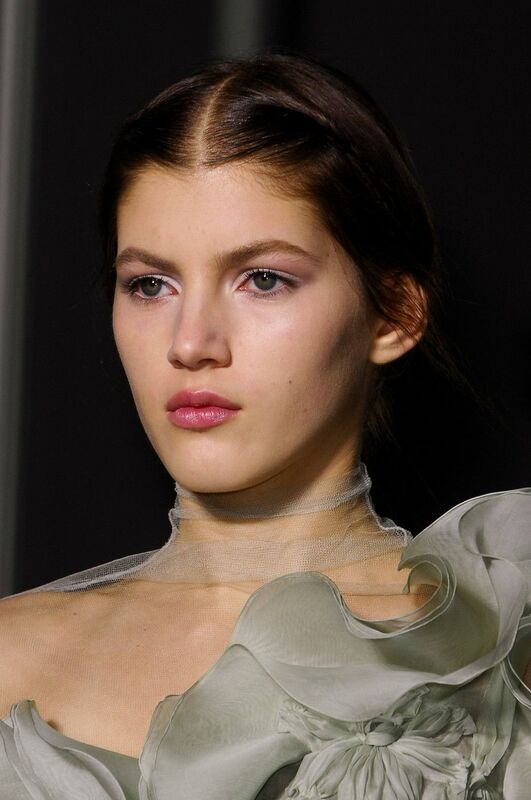 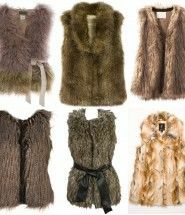 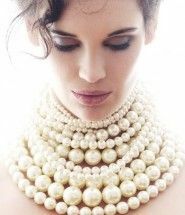 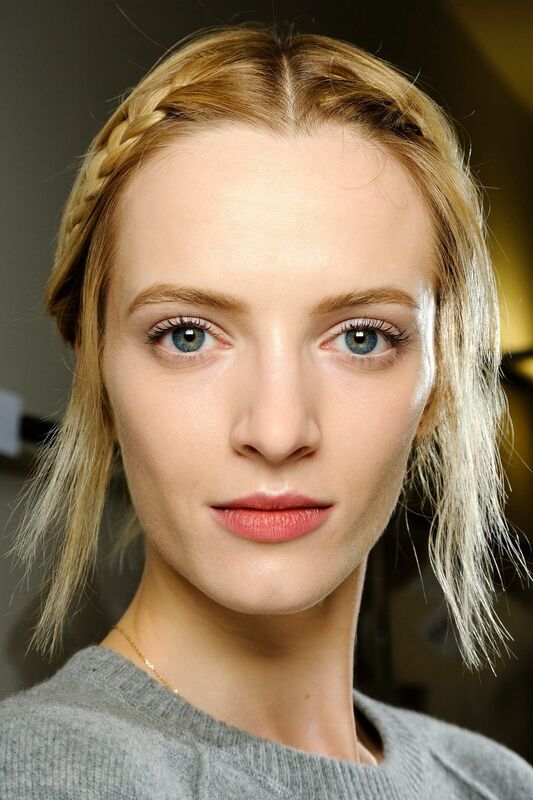 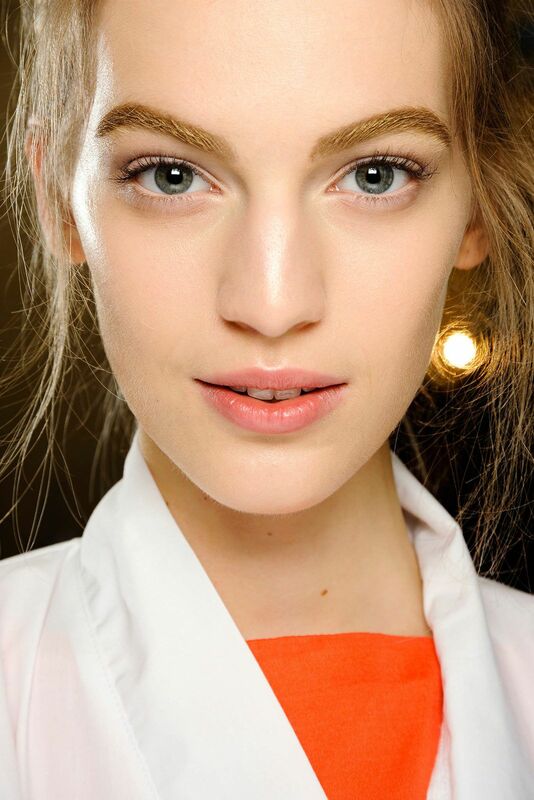 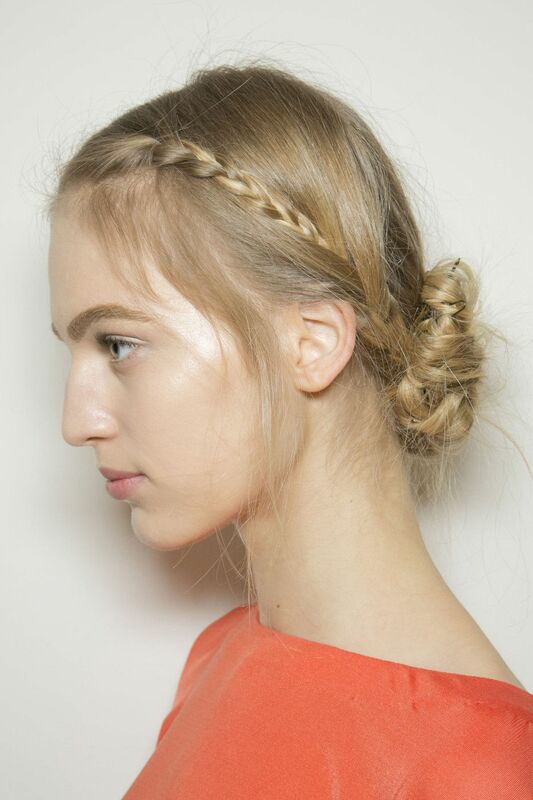 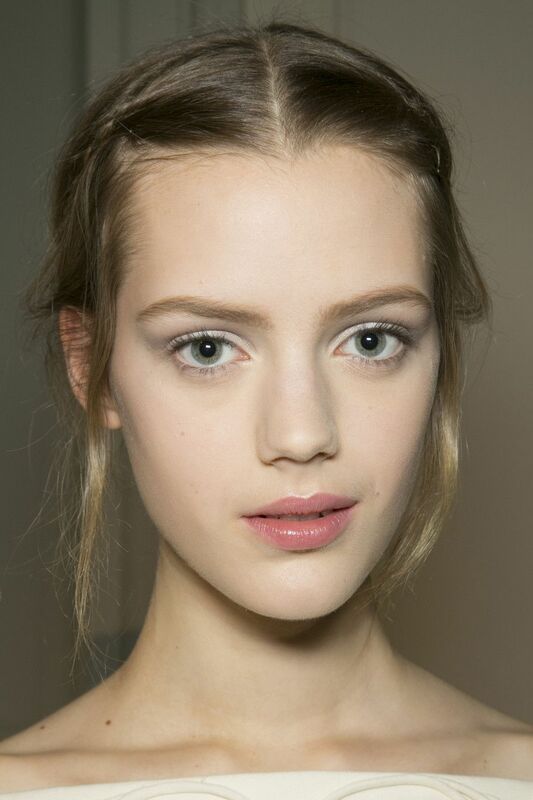 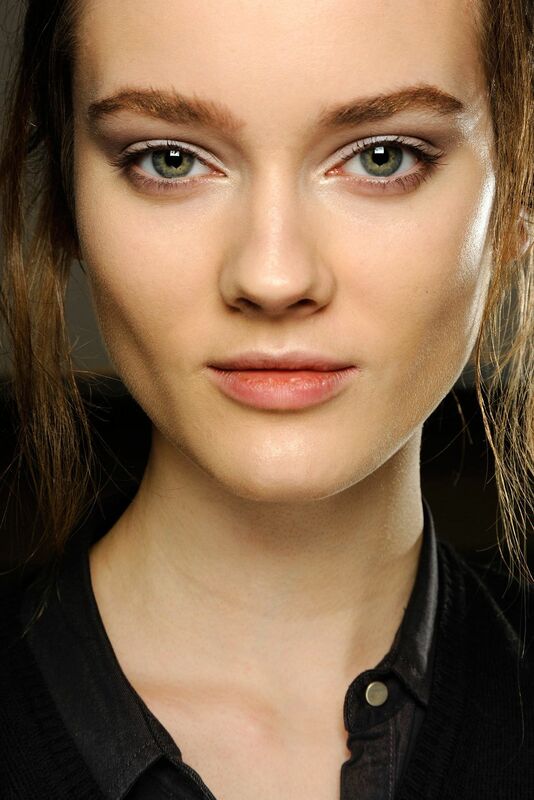 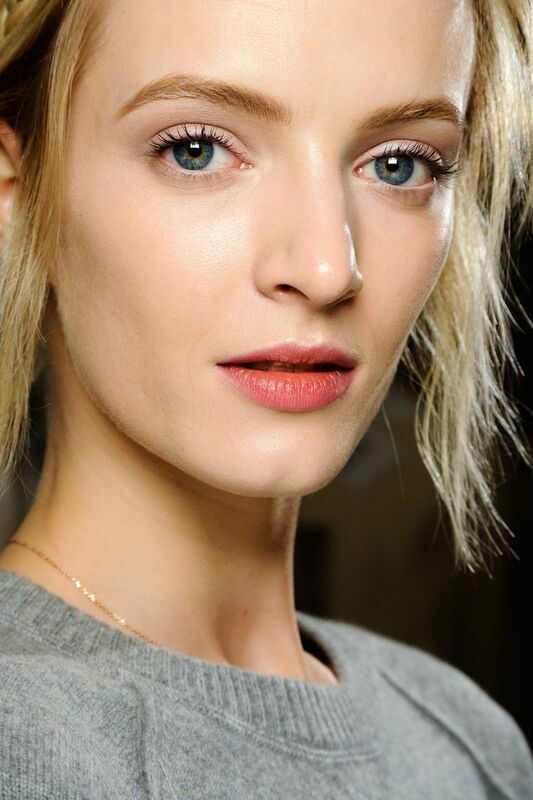 The beauty included soft make-up tones in rose color.